The latest Emirates Sale saw prices slashed on flights to many destinations in Europe, Australia, Middle East and North America. 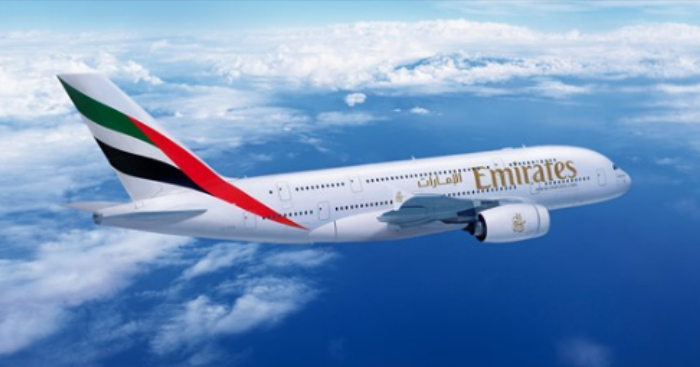 Emirates, one of the leading airlines in the world, will be offering sale fares to Perth from S$434, London from S$909, Paris from S$989 and more. 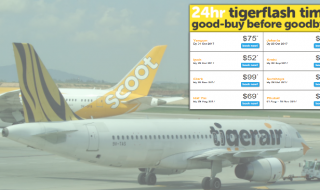 The attractive price has give other top airlines a run for the money. To enjoy the promotional airfares, complete your booking by 16 April 2019, for travel from now till end of the year. Who’d you travel with? Share this promotion and find a travel buddy now! Book by 16 Apr 19. 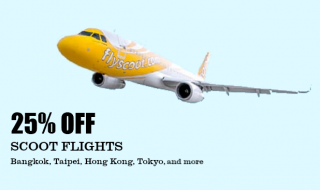 The featured fares are per person for Return travel departing from Singapore and include all taxes, fees and charges are correct as of 09 Apr 19, subject to currency fluctuation and availability. Amendments and cancellation fees apply. 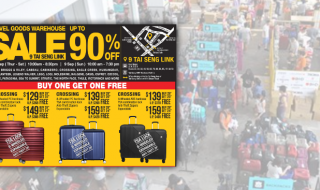 Valid for outbound travel between 01 Apr 19 and 10 Dec 19. 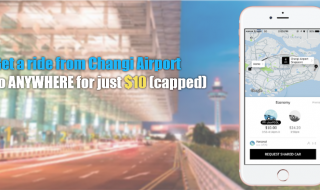 Other fares are available for different travel periods. Outbound travel periods might differ by destination. Flight restrictions and date exclusions may apply.